The Quantic team June 2018. From left to right (back): Chris, Jose Ignacio, Carlos, Artur. From left to right (front): Katarzyna, Alba, Pol. QUANTIC is a joint venture between the Barcelona Supercomputing Center and the University of Barcelona. The research directions are focused on performing quantum computation in a laboratory of superconducting quantum circuits and studying new applications for quantum processors. The Barcelona Supercomputing Center – Centro Nacional de Supercomputación (BSC-CNS) is the leading supercomputing center in Spain. It hosts MareNostrum 4, one of the most powerful supercomputers in Europe with 165,888 processors providing 11.1 Petaflops/s of processing power to scientific research. The University of Barcelona is the largest one in Barcelona, with over 60,000 students, 5,500 researchers and 2,000 staff members. The theory team of QUANTIC is integrated within the ICCUB (Institut de Ciències del Cosmos de la Universitat de Barcelona) within the Quantum Physics and Astrophysics Deparatment at the Physics Faculty of the University of Barcelona. Currently, part of the experimental research is carried out at ICN2 (Institut Català de Nanociència i Nanotecnologia) at the Universitat Autònoma de Barcelona campus in Bellaterra. 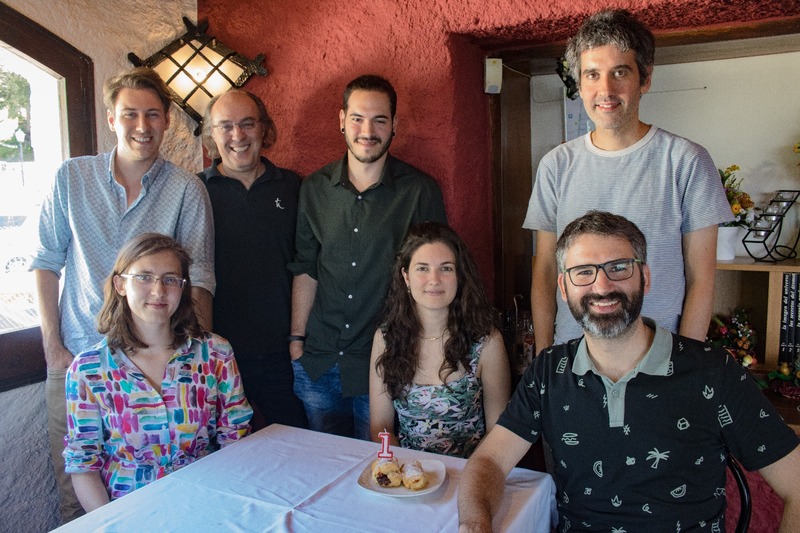 The experimental team in QUANTIC collaborates with the Physics and Engineering of Nanodevices group at ICN2 led by Prof. Sergio O. Valenzuela to carry out the first generation of experiments with quantum devices.